2018 was transformed into a year of volunteering efforts when all Intel sites were set the global goal of volunteering one million hours throughout the course of the year. 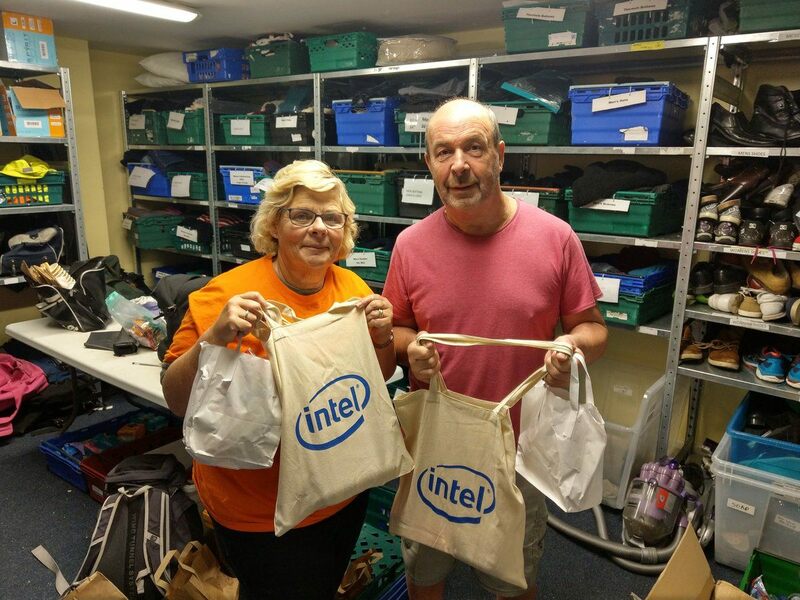 At the core of Intel’s company culture, there has been a passion and focus around volunteering and giving back to the local community. 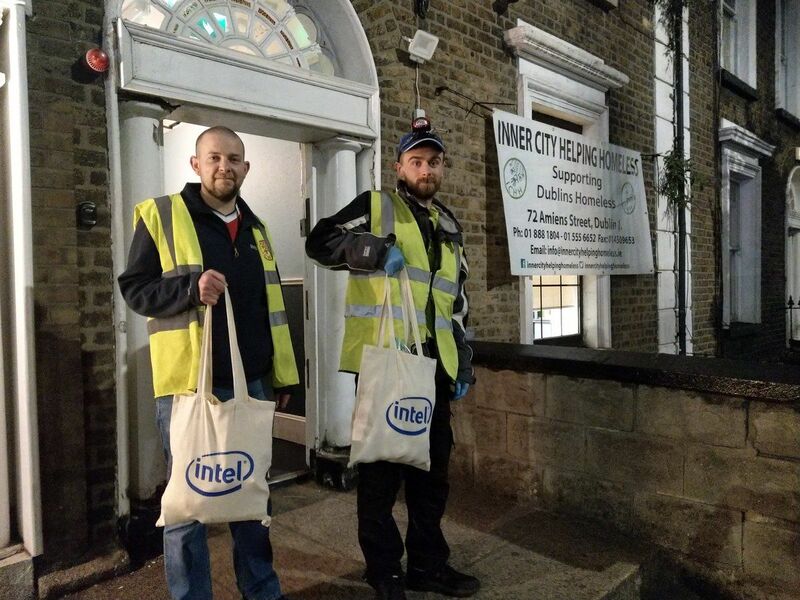 And at Intel Ireland, we are no expectation, with the year being dedicated to various volunteer events. From our Colour Run, Lip Sync Challenge and Build a Bridge Challenge to multiple pack events such as Back to School and a Mother’s Day Pack. 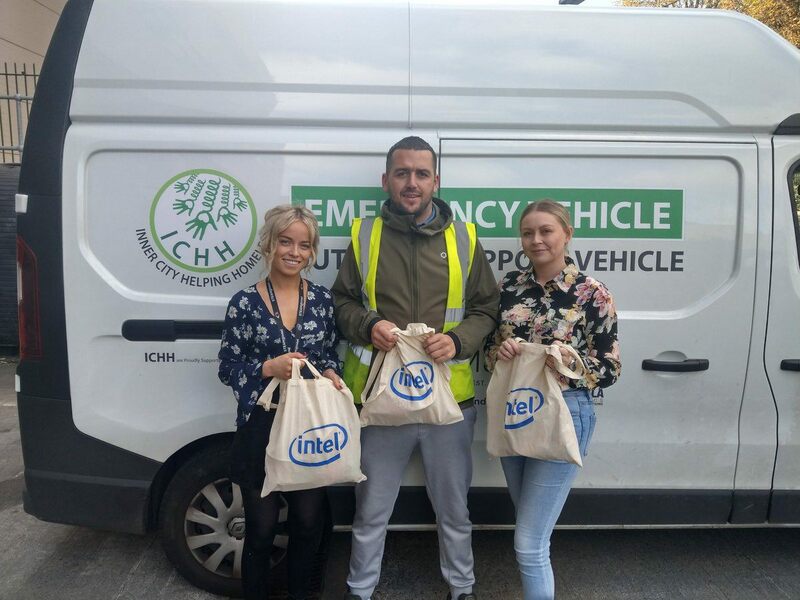 And to ensure that all employees at our Leixlip campus had the opportunity to engage in these worthy causes, September was named a Do Wonderful Month, a month of volunteering events in aid of charities who have a positive impact on those who are less fortunate. The month consisted of our Charity Cycle, a pack for Dog’s Trust and a clothes collection for Dress for Success. However, central to our Do Wonderful Month were four pack events, in aid of Inner City Helping Homeless (ICHH). Founded in November 2013, ICHH was a direct result of an increased number of people sleeping rough in Dublin City. 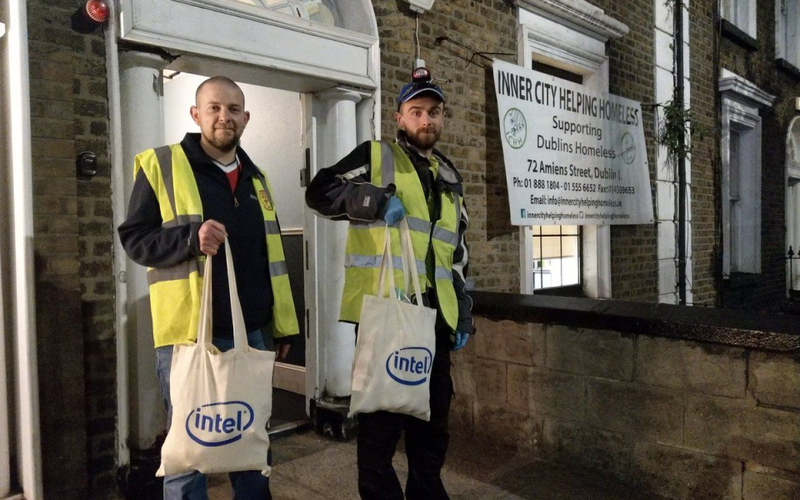 ICHH outreach volunteers are on the streets of Dublin 7 nights a week. Bringing supplies such as tea, coffee, sandwiches, fruit, gloves and scarves. But most importantly they offer empathy and compassion that can have a positive impact on those living rough in the city. 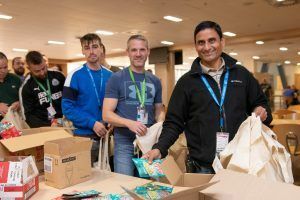 To ensure that ICHH have valuable supplies to hand out to those in need, all four shifts from FAB 24 took part in the pack events. With the care packages including sanitary products, perishable food items and non-perishable food items. The pack events took place on both days and nights on Tuesday 25th and Wednesday 26th September. And with all shifts engaged, over 700 employees took part, putting together 1200 packages. The packs were then handed out by ICHH volunteers that night, ensuring that those less fortunate got the supplies they needed. 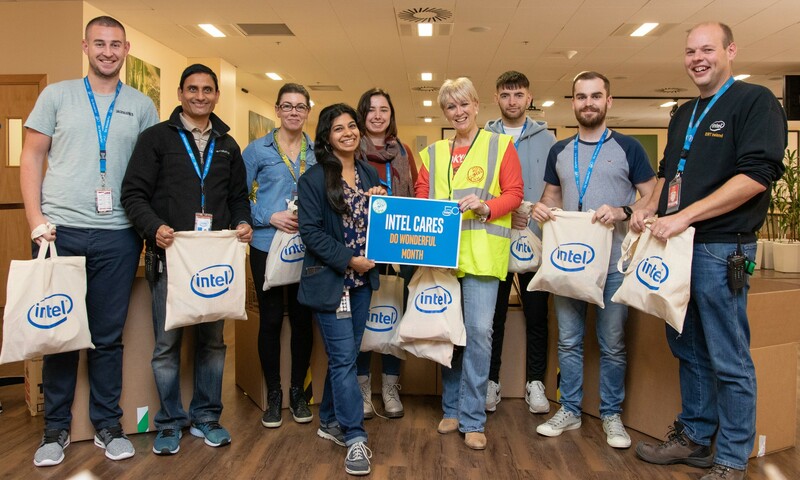 In addition to the donation of the care packs, Intel will also match the hours contributed to the charity by employees with $10 per hour paid from the Intel Foundation to ICHH.